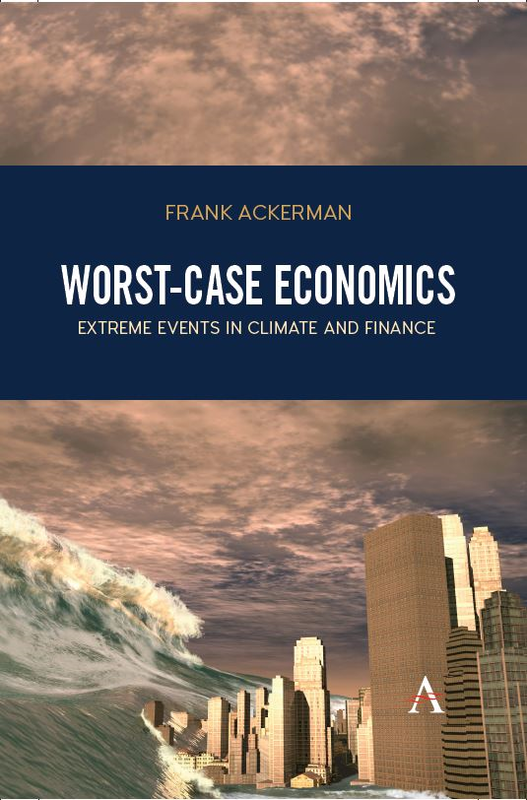 Congratulations to Frank Ackerman on the release of his new book, Worst-Case Economics: Extreme Events in Climate and Finance! Juliet Schor describes it as "highly accessible but profound," and Samuel Bowles calls it "an important book and a delight to read." Dr. Ackerman will be doing a talk about the book at the Synapse office next Monday, December 4th at 7pm. Those of you in the Boston area won't want to miss this unique opportunity. We hope to see you there! For more info on the book, visit http://frankackerman.com/worst-case-economics. Copies of the book will be available at a discount.